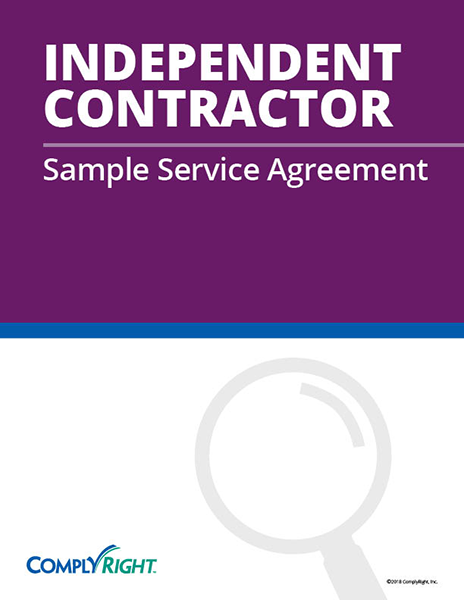 If you rely on freelancers, consultants and other independent contractors to support your business operations, you must handle the working relationship carefully. In the eyes of the IRS and Department of Labor (DOL), these workers must meet certain criteria that distinguish them from employees. Get it wrong and you run the risk of misclassification, which carries legal and financial consequences.